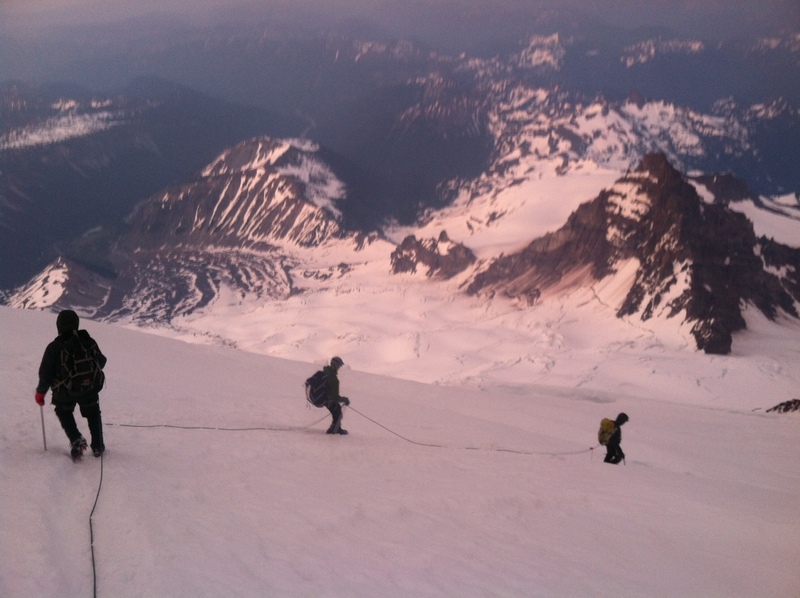 July 7-9 Muir climbers Summit! 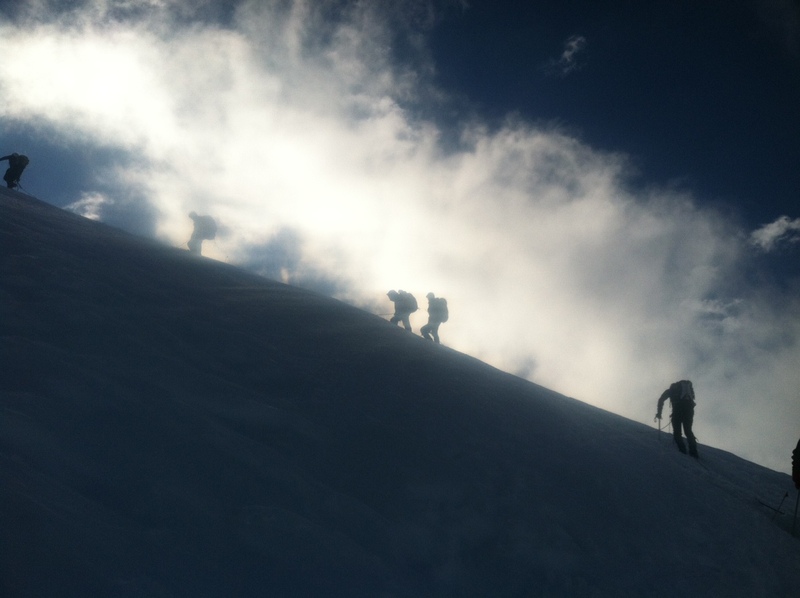 Thanks to guide Pete Lardy for sending along photos from the upper mountain. 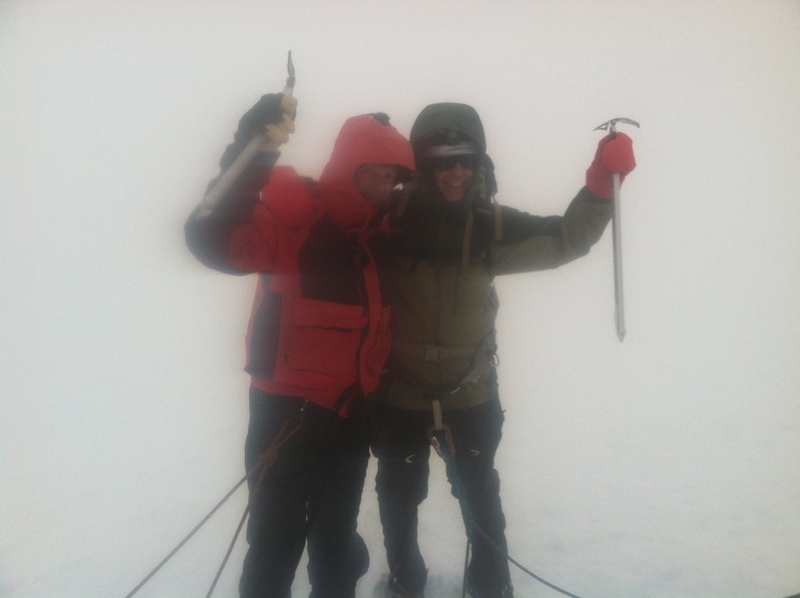 Congratulations to the team on their summit success!